You'll be ready to sack a coastal village when you wear these Viking leg and arm warmers. 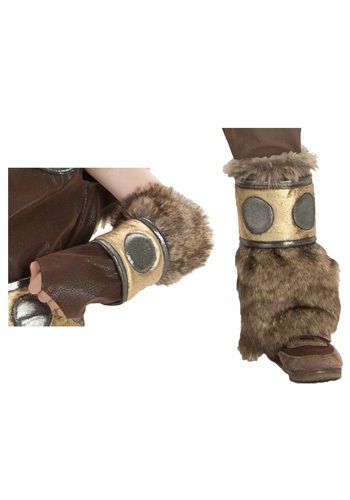 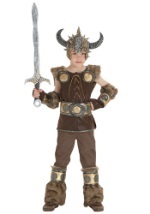 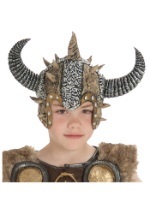 Our Viking leg and arm warmers are made of polyfoam and faux fur. 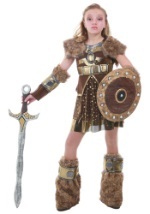 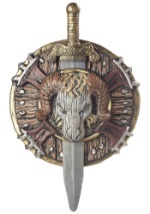 The polyfoam is made to look like armor and the faux fur gives them a very realistic appearance. 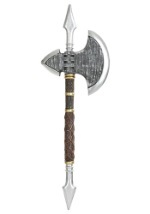 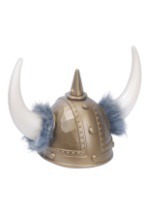 Perfect for pairing up with a viking costume!